Developers can take internet of things (IoT) projects from initial idea to proof of concept quickly, with the NXP Rapid IoT prototyping kit, now available from Mouser Electronics. Rapid IoT has hardware, enhanced security and power management within a small form factor and is pre-configured with 11 NXP devices (including microcontrollers, interface, near field communication (NFC), anti-counterfeit security and sensor options. The kit is designed to support engineers in the development of a range of IoT devices, including smart appliances, wearables, home and building automation, and medical devices. 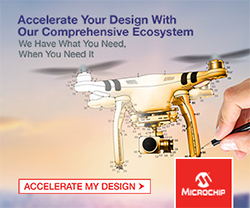 The NXP Rapid IoT prototyping kit combines a high-performance, low power NXP Kinetis K64 microcontroller based on an Arm Cortex-M4 core, and an NXP Kinetis KW41Z wireless microcontroller that enables Bluetooth low energy (BLE), Thread, and Zigbee connectivity. The modular device is versatile, with a capacitive touch sensor, six-axis digital accelerometer and magnetometer, three-axis digital gyroscope, digital pressure barometric and humidity sensor, digital ambient light sensor, and digital air quality sensor. 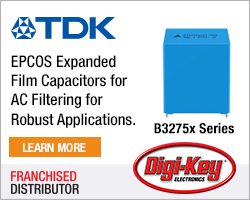 Pre-programmed applications enable users to quickly get familiar with the kit’s capabilities. 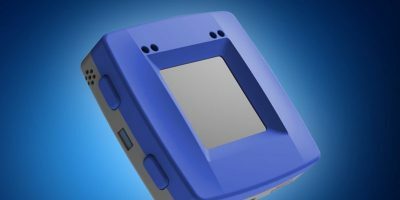 The device features a web integrated development environment (IDE) with graphic user interface (GUI)-based programming to help users modify the device’s behaviour without having experience of embedded coding, says Mouser. 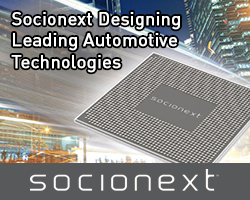 Engineers can transition ideas from prototype to development with automatic source code generation for NXP’s MCUXpresso, a set of software tools including software development kit (SDK), IDE and configuration tools. Rapid IoT is compatible with the NXP IoT Modular Gateway development platform that brings together the building blocks for secure, production-ready IoT systems including hardware, software, connectivity, security and cloud services with guidance and support. Rapid IoT is also fully compatible with the MikroElektronika Hexiwear docking station and over 400 MikroElektronika Click boards to enable a wide range of functionality for almost any IoT use case.